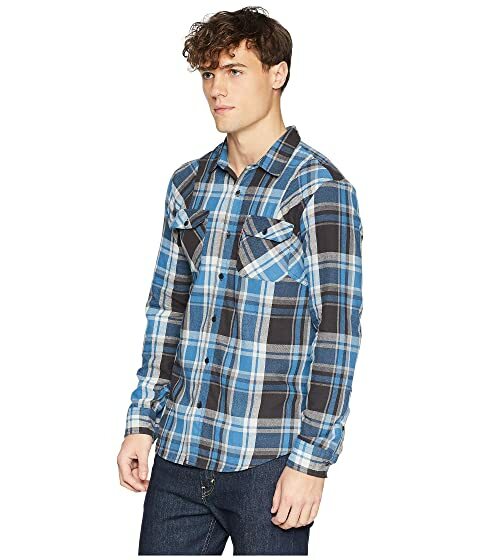 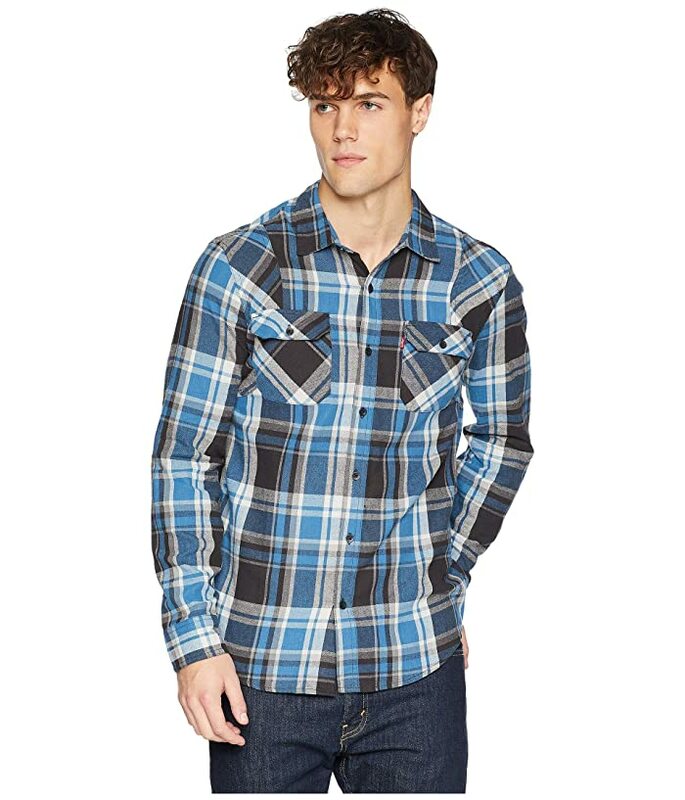 The Levi'® Torino Long Sleeve Woven shirt offers a modern boost to a trademark look. 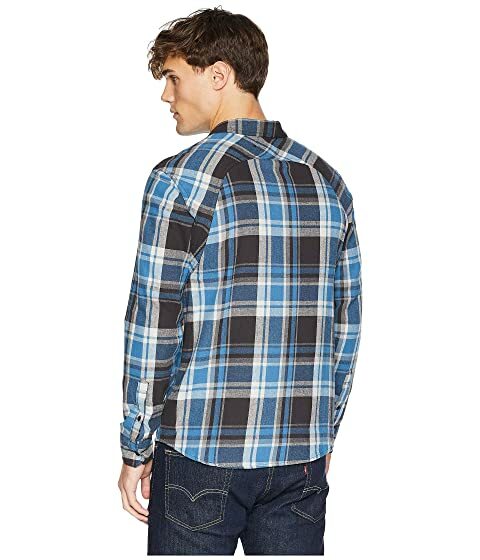 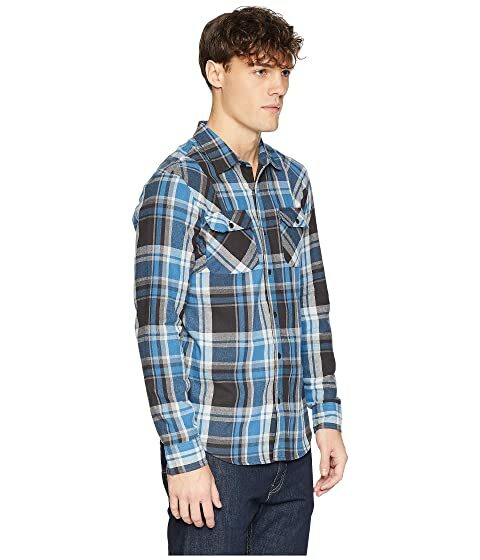 Regular-fit shirt crafted from a non-stretch woven twill, featuring an allover plaid pattern. Sign up to receive Levi's® deals as they become available!